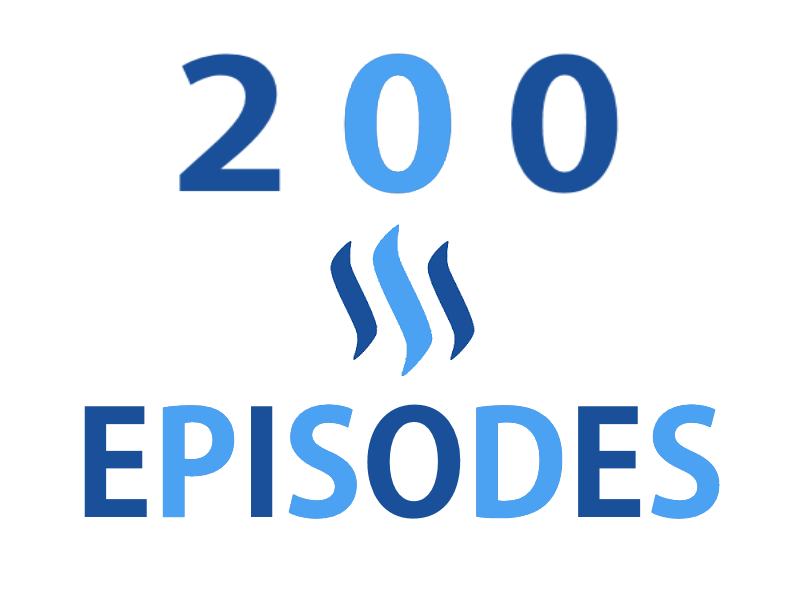 My Steemit Photoblog Series has hit it's 200th Episode!! !steemCreated with Sketch. You heard that right. 200 Episodes!!!!. That's a log of stuff to keep dusted and I'm not done yet. Already have enough pics ready to go for another 54 episodes. So far I still have only missed one day since starting. With bonus episodes for the Holidays and now NASCAR speed week I'm over an average of 1 a day. Not sure how long I can keep it up. Should make 300 not sure if I will make 365 or not. With that said here is the recap of the episodes in case you missed some.